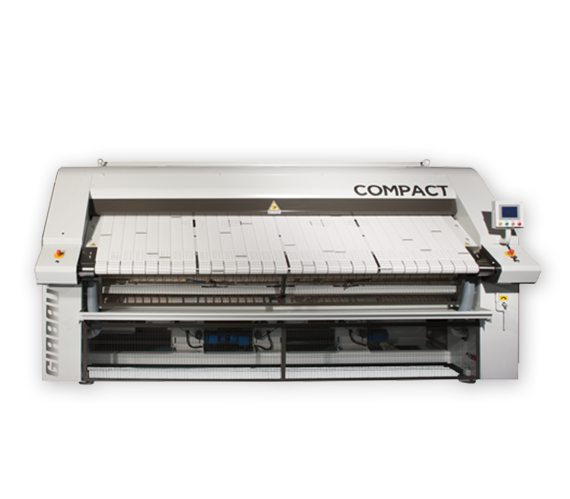 Our knowledge of the industry and service after the sale is what sets Wholesale Commercial Laundry S.E. apart. 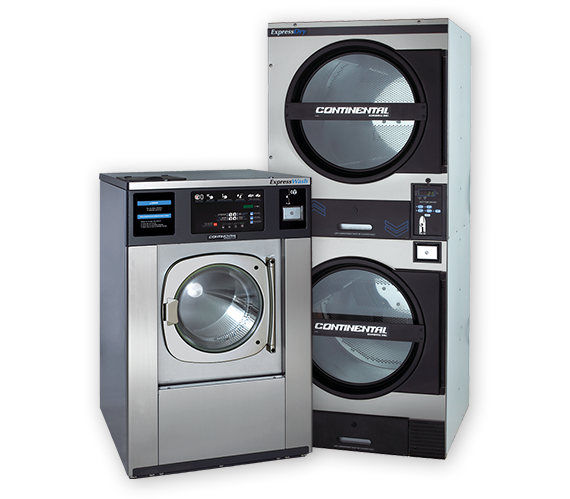 Throughout the area we serve – Georgia, Alabama, Mississippi, Western Tennessee and the Florida Panhandle – we have developed hundreds of highly efficient and profitable coin and card-operated laundries. On every project, we specialize in setting our stores apart from the competition through unique services, equipment and marketing. That’s why investors of self-service laundries – our customers – return to us again and again. Wholesale Commercial Laundry S.E. 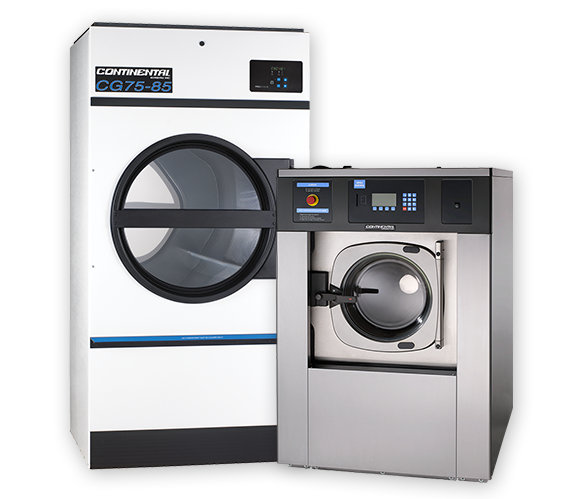 offers a full line of Girbau Industrial and Lavatec laundry systems including continuous batch washing systems, tunnel washers, open-pocket washers and dryers, finishing systems and more. We work closely with clients to provide the complete industrial laundry solution. 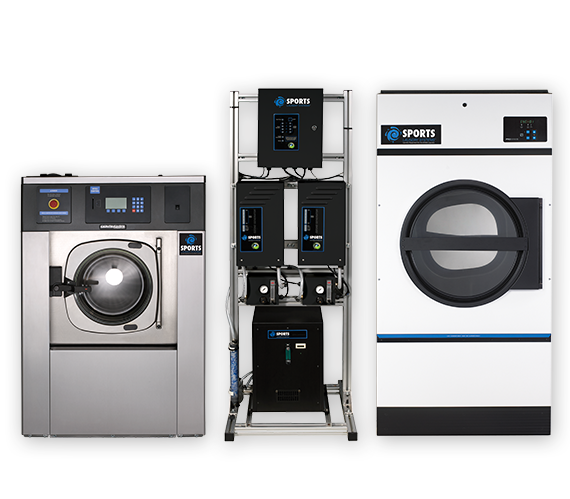 Sports Laundry Systems® team high-performance washers with ozone injection and commercial dryers. They disinfect and properly clean athletic laundry – helping thwart the spread of infection from contaminated laundry items to athletes.